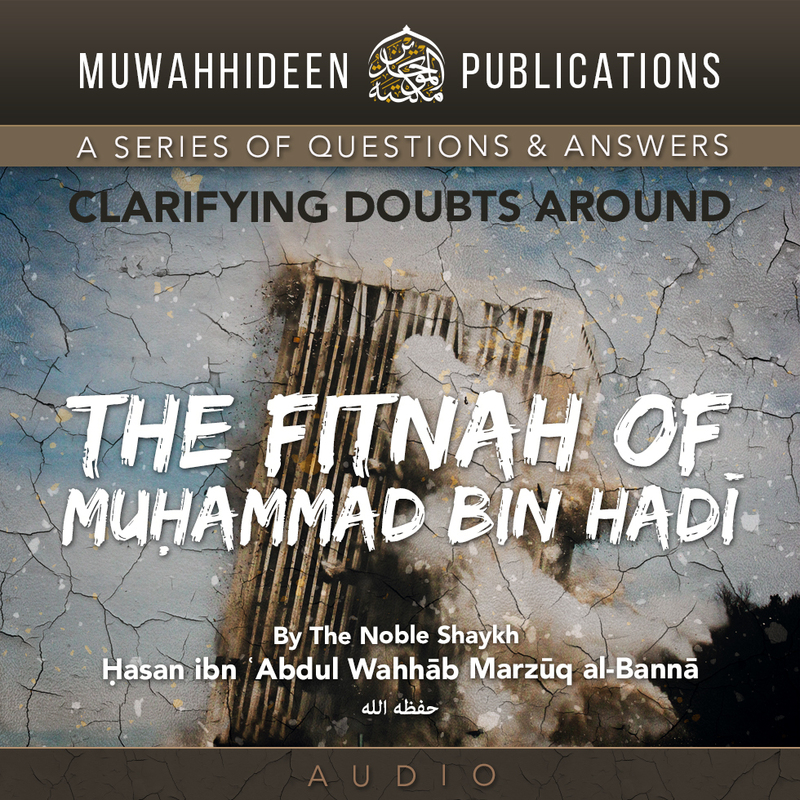 Our Noble Shaykh The Father Ḥasan ibn ʿAbdul Wahhāb al-Bannā and Shaykh 'Ali Waṣīfī (may Allah preserve them) wrote an explicit bayān clarifying the falsehood of Muḥammad bin Hadī and his heinous attacks against the Salafīs without evidence. On Saturday 21st Dhū al-Ḥijjah, 1439 (1st September, 2018) our Noble Shaykh Ḥasan was very generous to allow us at Muwahhideen Publications a special question and answer session to put forth some of the doubts that were being spread regarding this affair by the supporters of Muḥammad bin Hadī. Question Three: Is It Incumbent On All The Students of Knowledge To Take A Position In The Fitnah of Muḥammad bin Hādī or Can They Remain Neutral? "...Shaykh Rabīʿ is a specialist in the science, the science of Jarḥ wa Ta’dīl. So, if he is telling you something in that science then you must abide by that, even though there might be a possibility that any Shaykh may make a mistake as well as be correct. But, yet when the proof is in his favour then we must take upon what he says. And all of this that is happening according to my understanding and my understanding of course is according to my capabilities, because people have not got themselves used to being upon obedience and respect." "So, how are we going to get a ruling on this matter? How are we going to have a decisive side in this case? Are you telling me that all the scholars could not come up with one opinion verses the other so, the case would be decisive, does this make any sense to you? This only means, the one that is telling you this, is that they have deficiencies of their own by taking such neutral positions." "These people are those that are hung up in the middle, they are weak. They cannot solve a problem by saying what they are saying. 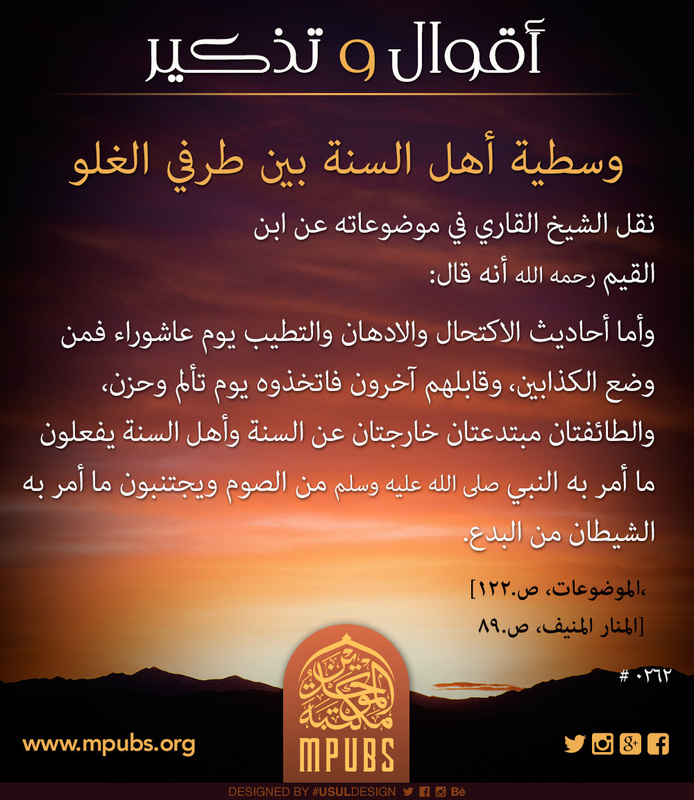 You must advise them and tell them be firm and say don’t you trust our Shaykh, Shaykh Rabīʿ? Isn’t he the Imām of Jarḥ wa Ta’dīl. You must let matters keep on going and you must stick to the opinions of the major scholars, so the fitnah can quiet down, so you would kill the fitnah by sticking to the opinions of the major scholars." "...Allāh has promised to preserve this religion from the way of men and scholars that he brought into existence for this matter specifically, whether people talk about them in a good way or not. So, no matter what they do, those that are against the religion of Allāh or those that are trying to defame the religion of Allāh, or the scholars of the Sunnah, Allāh would always preserve His religion.. "
"...tell them if you have major scholars behind you on your opinions that are known as scholars that you return to, then we are going to listen to your speech. But, if you do not have any scholars that are known to the people of the Sunnah that you return to, then we are not going to listen to your speech. " After our Noble Shaykh The Father Ḥasan ibn ʿAbdul Wahhāb al-Bannā and Shaykh 'Ali Wasīfī (may Allah preserve them) wrote a bayān elucidating the fallacy of Muḥammad bin Hadī and his errors in attacking the Salafīs without evidences, our Shaykh Ḥasan gave an advice on Saturday 21st Dhū al-Ḥijjah, 1439 (1st September, 2018) to the Muslims in the west regarding his position and the correct stance in this affair. Shaykh Rabīʿ was given the bayān that we (Shaykh Ḥasan along with Shaykh ʿAlī al-Waṣīfī) have put out, and Shaykh Rabīʿ reviewed it and agreed upon it before we put it out. And he (Shaykh Rabīʿ) said, ‘This is correct speech and this is what is required to be put out, and if anybody ask you anything beyond that Yā Shaykh Ḥasan, tell them go ask Shaykh Rabīʿ and do not say anything else beyond what you already put out in that bayān regarding that subject.' 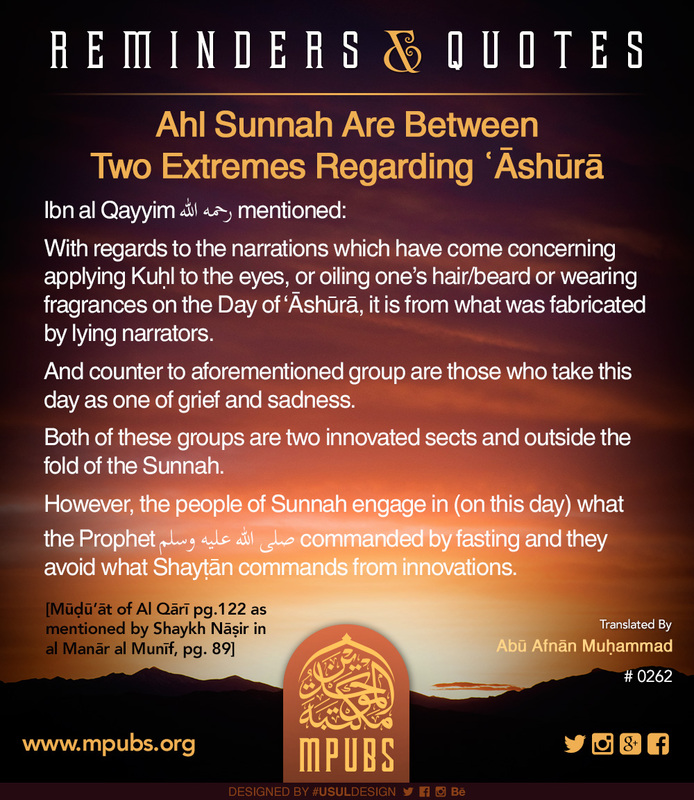 And this is the last of what should be said regarding this matter and all of the students of knowledge should know that and who ever have any objection to that speech, he can communicate with brother ‘Abdul Waḥid Al Madkhalī or brother ‘Umar, the son of Shaykh Rabīʿ, and reach out to Shaykh Rabīʿ."